Men grow beards for different reasons. It can be due to a dislike for shaving, to appeal to the women, or for the oldest reason - religion. We all thought about it. To shave or not to shave, that is the question. Your reason for growing your mane can vary as we highlight here. 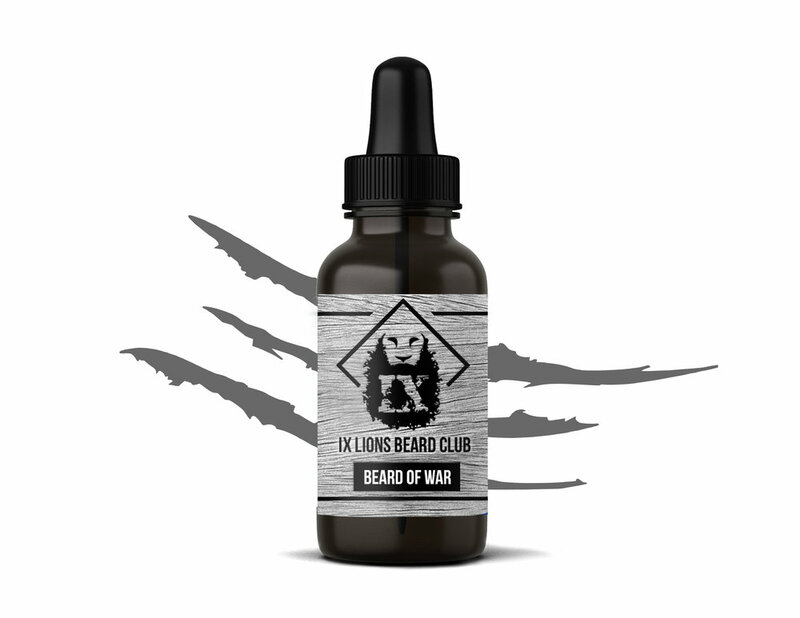 IX Lions prides itself on providing our customers quality products and beard oils. But what good is providing good products without a thorough explanation of its correct application? We will send you updates notifying when you are eligible for rewards!